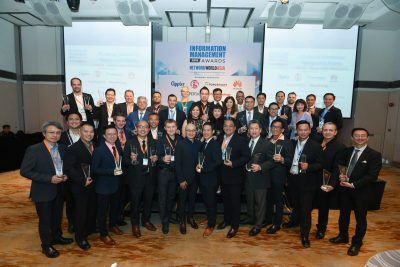 SINGAPORE, 7 June 2018 – i-Sprint Innovations (i-Sprint) is pleased to be recognized again by NetworkWorld Asia as the winner of Identity & Authentication Management Category of Information Management Awards 2018. 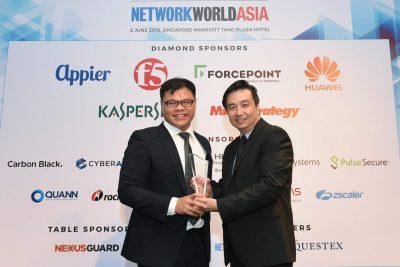 The NetworkWorld Asia’s Information Management Awards serves to acknowledge the innovative solutions and technologies that information security, storage, and data management providers have developed in this region in response to the needs of organizations operating in an increasingly mobile, hyper-connected technology-disrupted and the security-challenged environment. 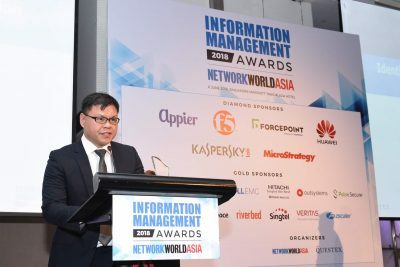 Finalists for the NetworkWorld Asia’s Information Management Awards were shortlisted by NetworkWorld Asia editors, after which 100 regional CIOs, IT and Security heads of end-user organizations were invited to vote for the winners. The awards ceremony was held on 6 June 2018 at Singapore Marriott Tang Plaza Hotel. The full published results can be found on https://www.networksasia.net/IMA2018/.